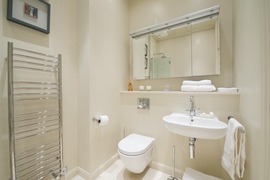 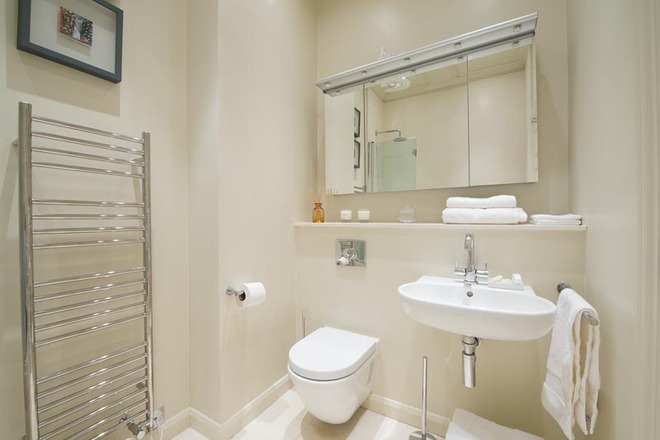 A grand one Bedroom first floor flat on prestigious Mount Street with lift. 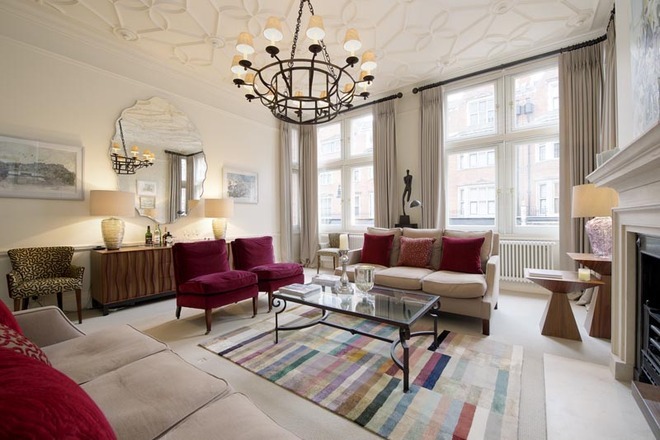 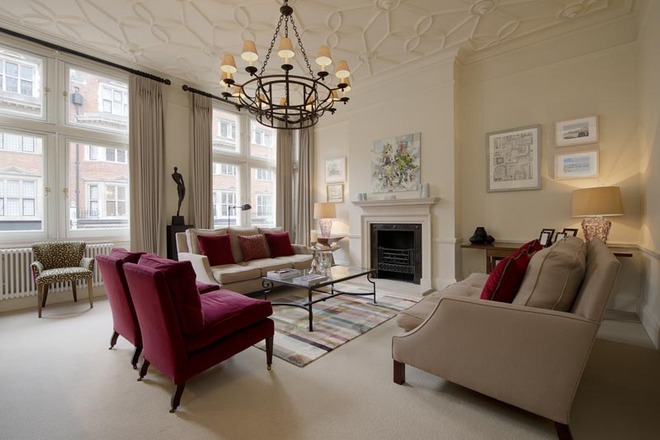 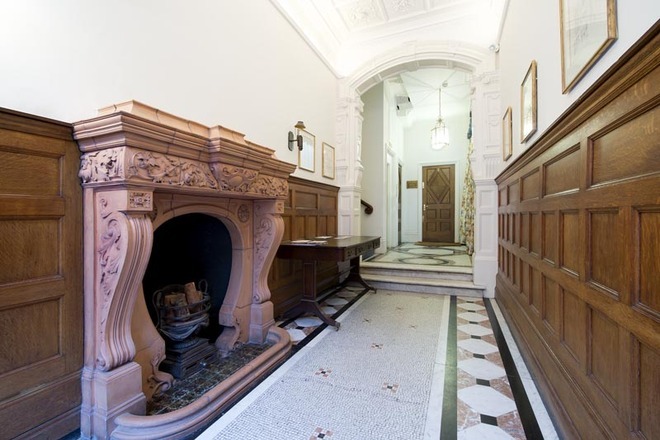 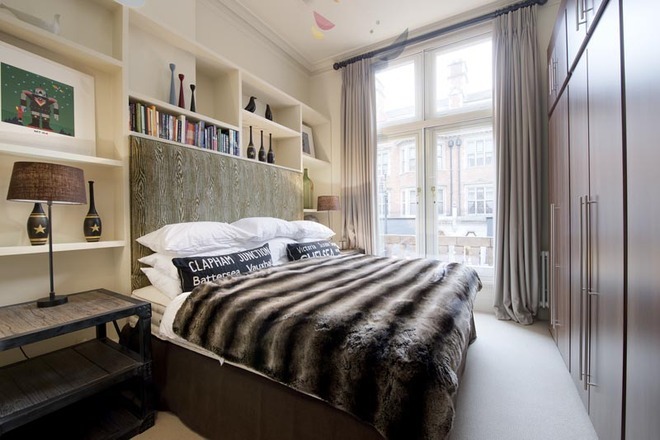 This beautiful apartment spans 687 square feet and offers generous accommodation to include a large double bedroom and a spacious reception with decorative high ceilings. 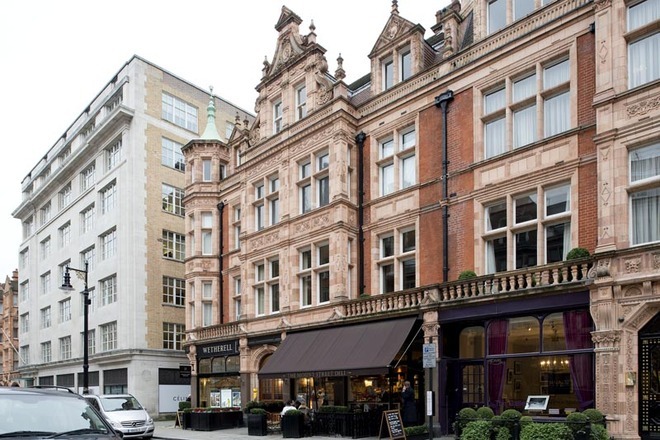 Mount Street is home to many of the world’s leading luxury retail brands.